Adventure through crystal blue depths to discover historic WW2 wrecks. Find yourself submerged in a mysterious hidden lake. 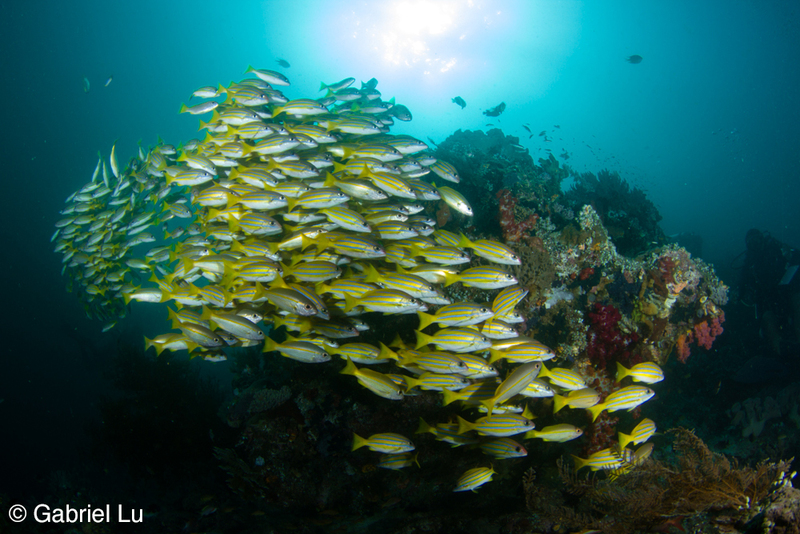 Embrace the pristine beauty of the Tubbataha reef, a Unesco world heritage site, in the middle of Sulu sea. 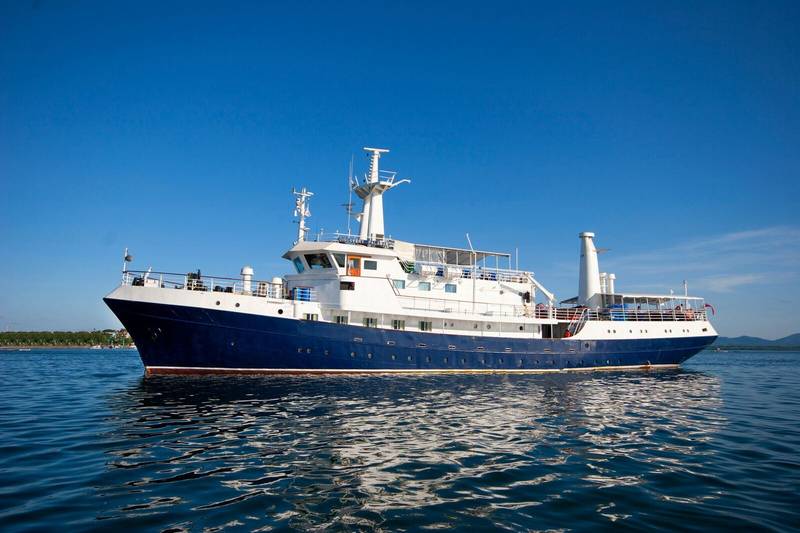 Experience the best Philippines has to offer while indulging on-board the MV Discovery Palawan. Floating at over 500 tons and 165 ft in length, the 10knot Lloyds registered class vessel is an impressive one to be on. With the help of our good friend Mrs. Yasuko Jones, a Philippines expert, we have created a fully customized expedition to experience the best of Philippines. Start the trip in Verde island around Mindoro. 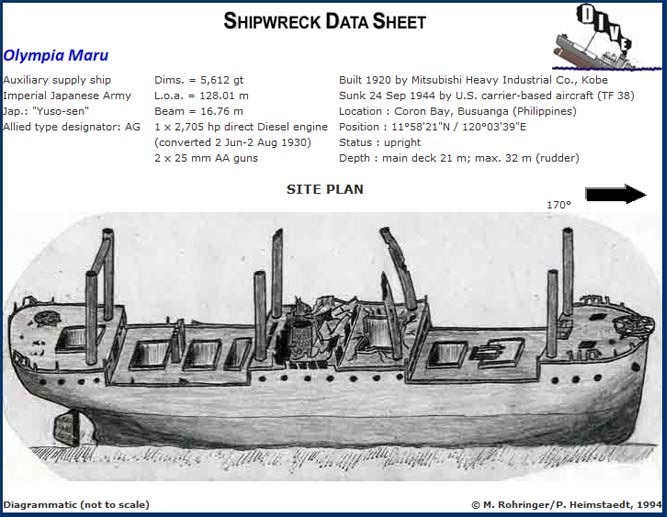 sail through Corons' ship wreck alley to discover the Olympia Maru, Akitsushima Maru, and more wrecked in 1942 frozen in time from WW2. Feel the dramatic thermocline in Barracuda Lake with beautiful formations leading you to a halocline. 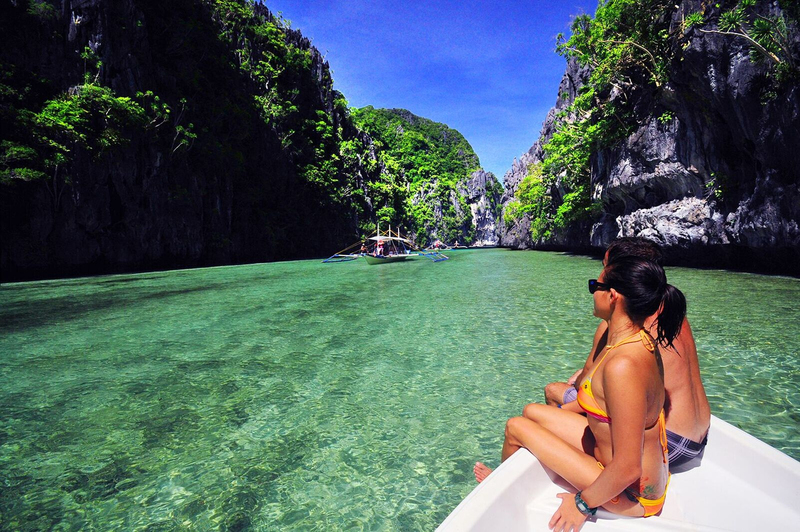 Explore rarely dived islands off Palawan's west coast! 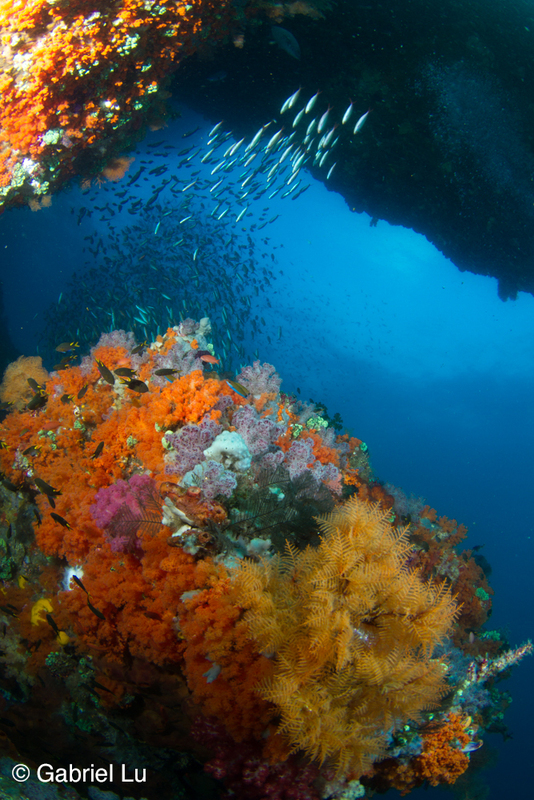 Discover one of the most remarkable reefs the coral triangle has to offer in Tubbataha. 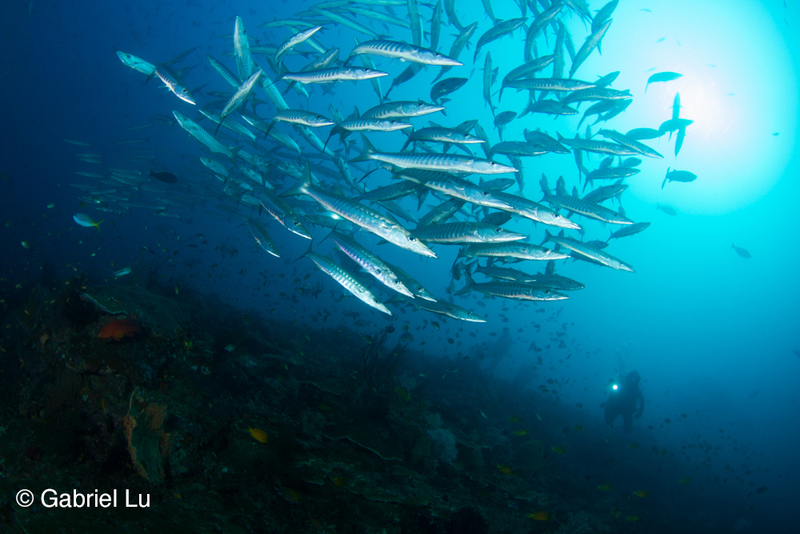 With 28 years of protection, this spectacular ecosystem support over 350 species of coral and almost 500 species of fish. And of course you can find species such as sharks, turtles, and mantas in this awe-inspiring destination. 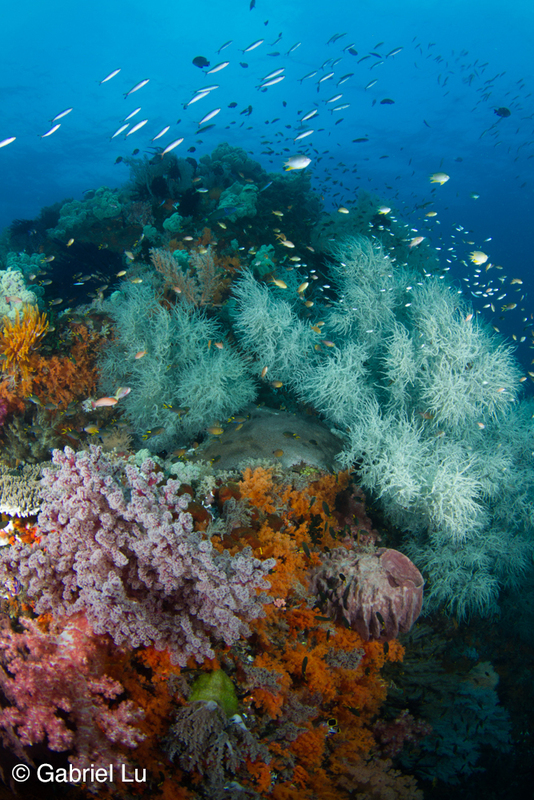 Home to the greatest diversity of marine species on Earth, the coral triangle is considered the nursery of the seas where 75% of all coral species known to science is found and is home to more marine species found anywhere else in the world. 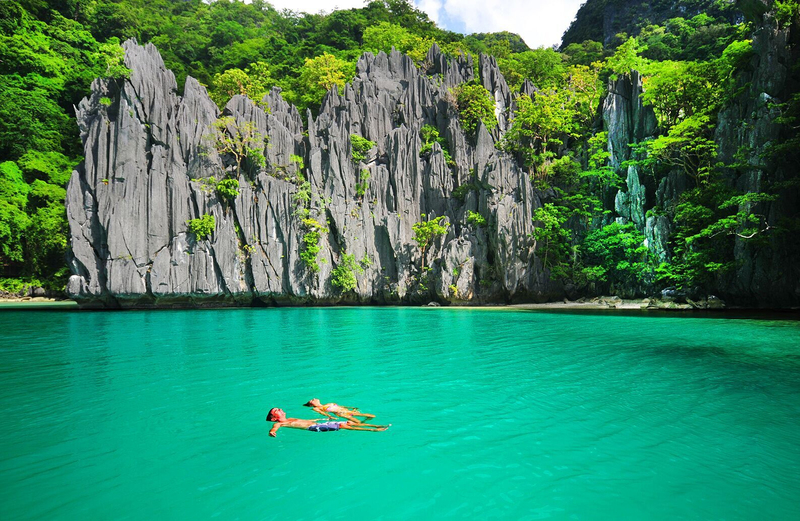 The archipelago of 7,107 beautiful islands known as the Philippines is the northern part of the coral triangle. It is an undeniable fact that the Philippines' offers one of the most marine bio-diverse waters, if not the most diverse in the world. Join us for a one of a kind expedition to cover some of the best and most remote dive sites around the Philippines during the prime season. Okinawa prefecture is a group of subtropical islands in southern Japan. 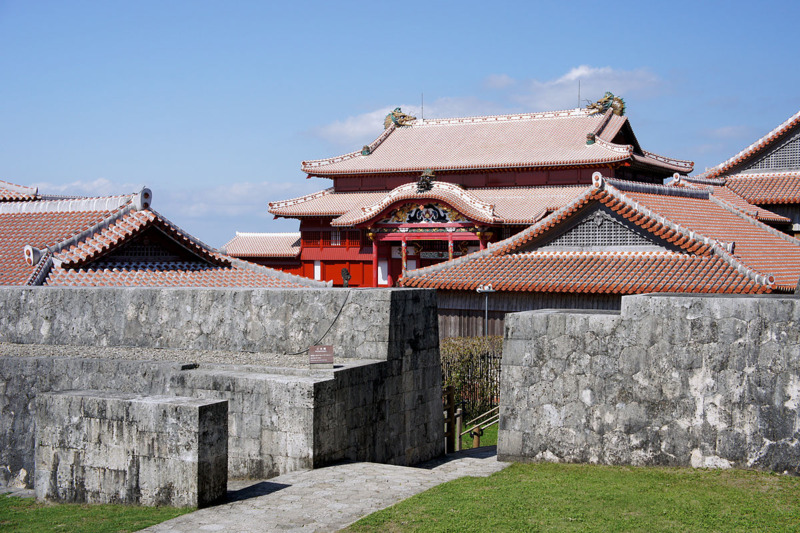 The Okinawan islands used to be its own independent Ryukyu Kingdom before Japan took control in 1879. Thus, similar to comparing the Hawaiian Islands to the mainland US, the Okinawan islands are full of their own unique cultures, traditions, foods, and language that are separate from those of mainland Japan. 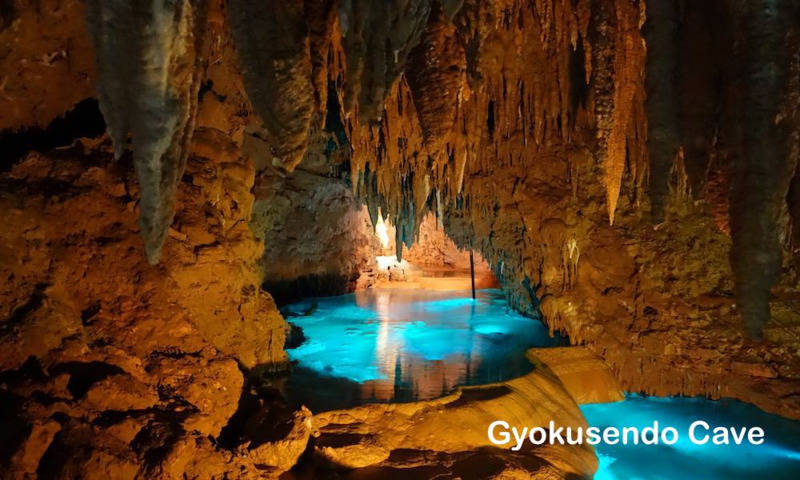 During our Okinawa trip, we will immerse ourselves in the Okinawan culture and venture to the southwestern-most of its islands, Yonaguni, for exquisite diving. Yonaguni diving is known for its clear waters and swift currents that bring marine life excitement, with breathtaking rock formations, caverns, and tunnels. 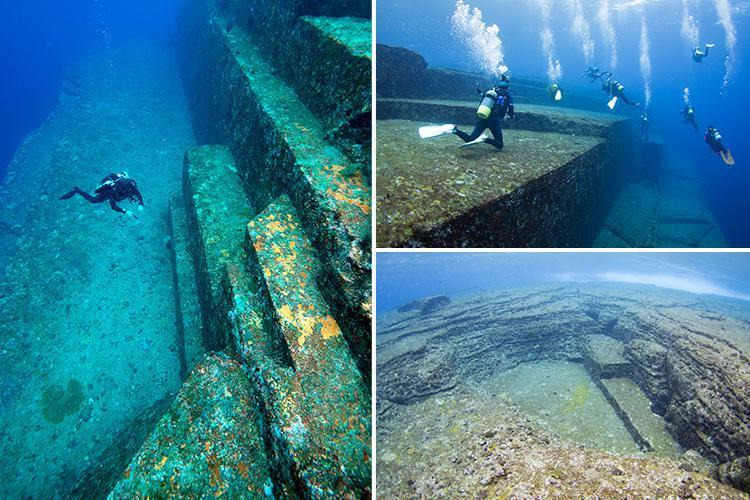 The area is also home to the Yonaguni Monument dive site, a mesmerizing underwater monolith that has been debated whether the structures are natural or man-made. Could it be archaeological evidence for an advanced prehistoric civilization!? Come see it and decide for yourself! - 20+ dives and island excursion. Please Note: This is a printout of the Ocean Safari Scuba | Upcoming Overseas/Long Range Trips | The Best of Philippines and Okinawa Diving & Eco Expedition 2019 page from 04/22/2019. Some information may have been updated in the mean time. Please visit PAGE URL to view the latest up-to-date information or call us at 626-287-6283 if you have any questions.